The kitchen facelift Company - The Kitchen Facelift Company - A New look for less! Why replace your worktops when you can completely change the look of your kitchen with our fantastic Kitchen Facelift Company quartz overlays! Our overlays are easy to fit they simply fit over your existing work surface. 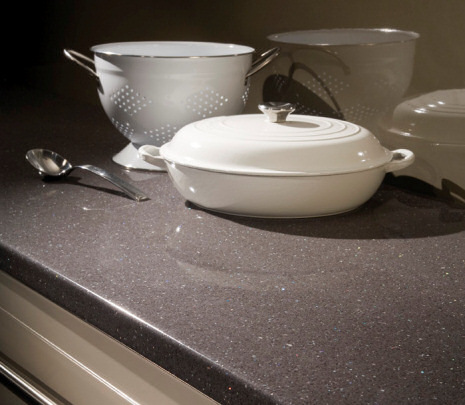 ​Quartz overlay worktops - the perfect choice for refurbishing your old tired worktops. When you are updating your kitchen, there is nothing that comes close to the timeless elegance and practical durability of quartz worktops. 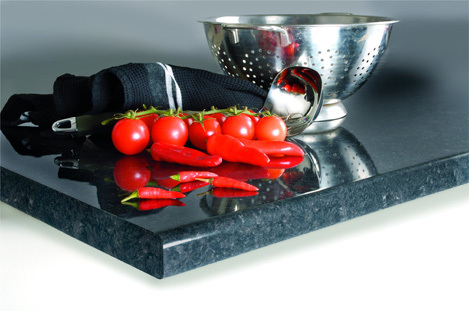 Unlike laminate or wooden surfaces, stone worktops are resistant to staining and require no maintenance. They are tough enough to cope with everyday knocks and scratches, so they look great for years and add real value to your home. EASILY FITTED - normally in less than a day and with less mess! What colour scheme do you prefer for your new kitchen? With The Kitchen Facelift Company's quartz overlays you can choose from a beautiful range of worktops, to coordinate perfectly with the rest of your décor. 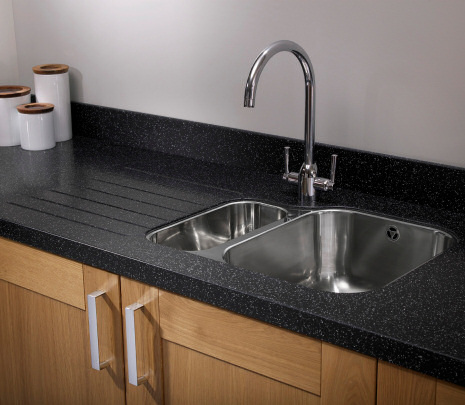 We use the Mini Q Quartz worktops range click on the link below to see the full range of colours. Available at selected local branches contact for a no obligation survey and free quotation. We have a vast range of over 200 quality kitchen worktops in laminate, solid wood, solid surface material including granite,quartz and acrylic. We can now even supply a vast range of COLOURED TOUGHENED GLASS worktops,splashbacks and upstands from the UK's leading manufacturers. A full range of 30mm,40mm and 50mm deep worktops in various widths 600mm,665mm and 900mm breakfast bars in a choice of popular decors and patterns. 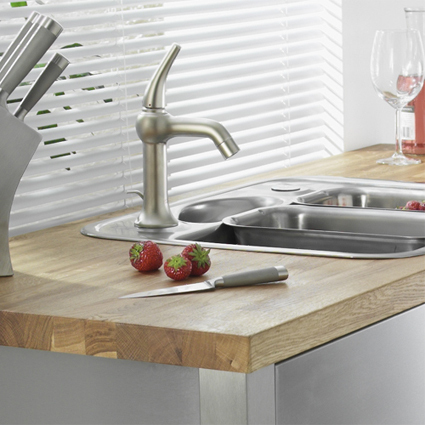 solid wood work surfaces are both beautiful and practical it's natural anti-bacterial properties make it one of the most hygienic surfaces available. The timeless beauty and practical characteristics of solid granite will give an individual touch of quality and style to every kitchen. 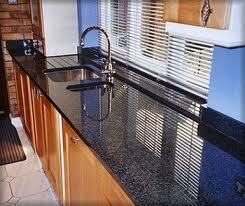 We have a full range of granite worktops available. Compressed moulded acrylic and natural mineral material offering outstanding performance, it can be cut and moulded to many shapes.